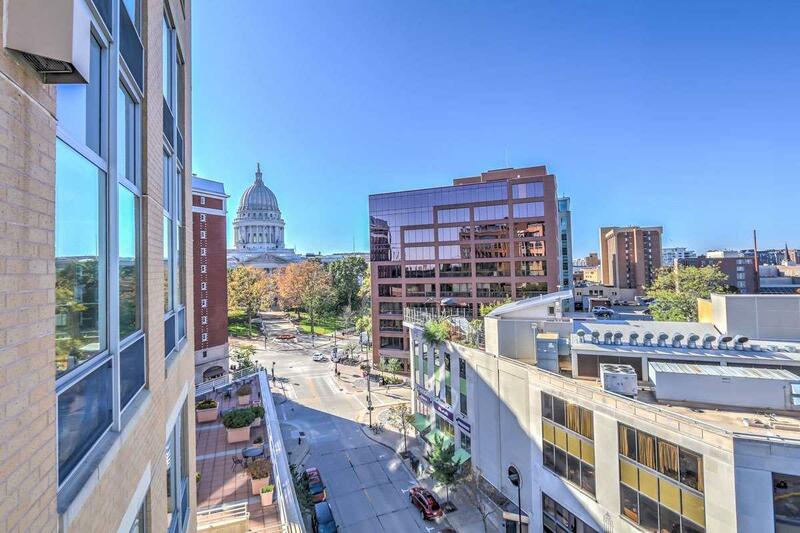 125 N Hamilton St, Madison, WI 53703 (#1847442) :: Nicole Charles & Associates, Inc.
Just half a block from the capitol square on downtown Madisons isthmus, this luxury 10th flr condo at Capitol Point is one you wont want to miss! 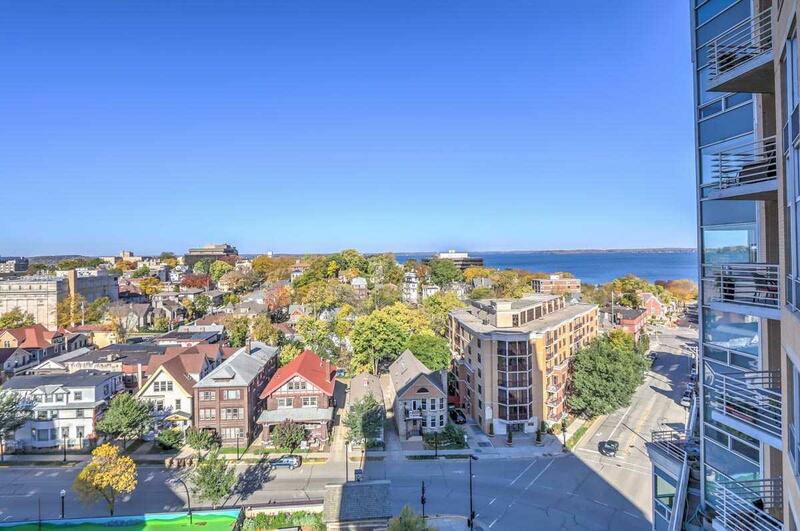 Sweeping views of the capitol, lake Mendota and spectacular sunsets, this upscale condo offers an open floor plan, gourmet kitchen, huge master suite, two spa-like baths, dramatic nine foot ceilings. 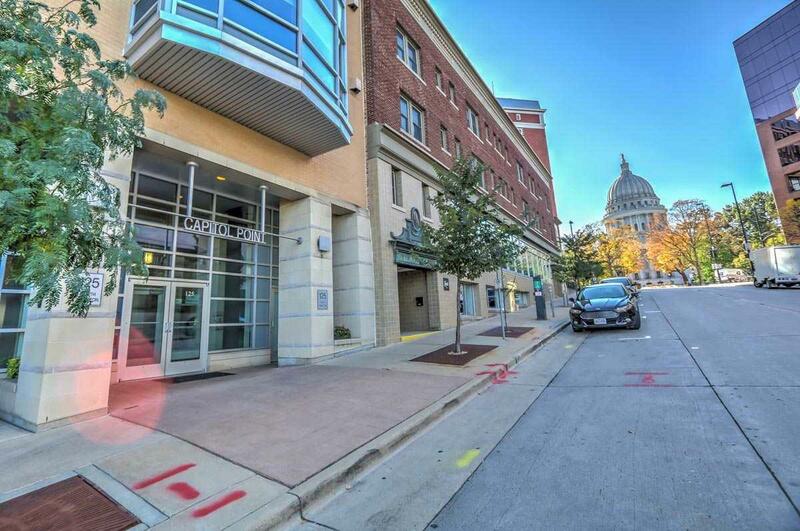 Experience the many fine restaurants, art/entertainment, farmers market, and concerts on the square, only steps from your home. 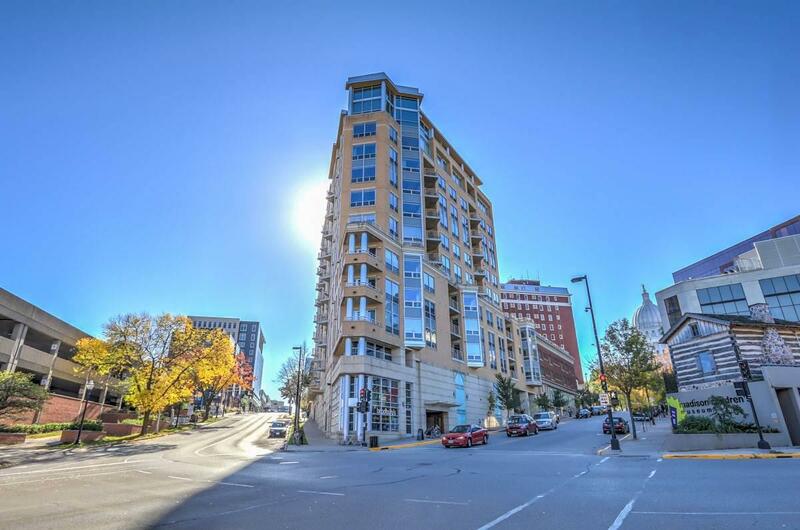 Many luxury conveniences including; rooftop terrace, heated parking, concierge services, and inclusive association fees.